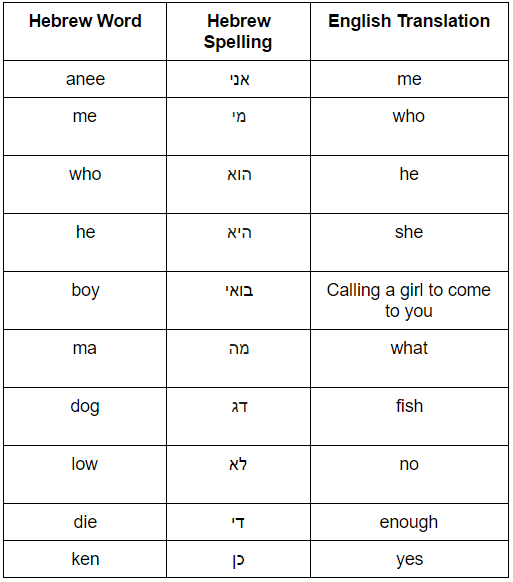 Top Ten Hebrew Words That Sound Like English - Breaking Israel News | Latest News. Biblical Perspective. Biblical Hebrew is the oldest known written language, but modern Hebrew was only developed in the late 19th and early 20th centuries. In fact, the language is constantly evolving as new concepts come into being. Before the state of Israel was established, Eliezer Ben-Yehuda, the father of modern Hebrew, revived the ancient language with a stock of 8,000 words from the Bible and 20,000 words from rabbinical commentaries. He also invented many new words and expanded the meanings of some known words. For example, in modern Hebrew, the word for road is kvish (כביש‎). This is actually an Aramaic adjective meaning “trodden down” rather than a noun. Yet all Hebrew speakers use this word today. 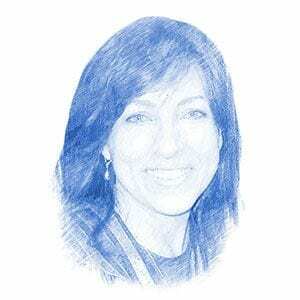 “When Ben-Yehuda revived the Hebrew language, he sought a certain purity,” shared Roni Segal, academic adviser for The Israel Institute of Biblical Studies, an online language academy, with Breaking Israel News. “Hebrew is definitely a living language.” She added that due in part to Israel’s close relationship with the United States, many English words are commonly used by Israelis while they speak Hebrew. There are a number of videos pointing out the idiosyncrasies of Hebrew and English, as thousands attempt to integrate the two languages in the modern world. A video entitled “Heblish” shows Israelis “speaking Hebrew” but actually sharing the many common English words which have crept into Israeli society. The punchline of the video is, “Help expand the Hebrew dictionary. Make aliyah (move to Israel)”. To learn Hebrew in a fun way online, please visit here.